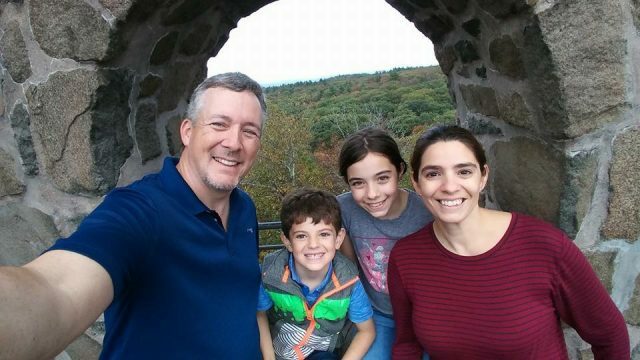 Home » Wordless Wednesday » Wordless Wednesday: Character Movie Stars! Wordless Wednesday: Character Movie Stars! This week’s theme: Character Movie Stars! And for good measure: The Citizens of Hollywood! 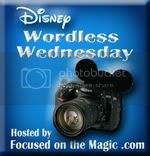 Special Thanks to Deb at “Focused on the Magic” for hosting the Wordless Wednesday Blog Hop. Beautiful collage and what a great collection. 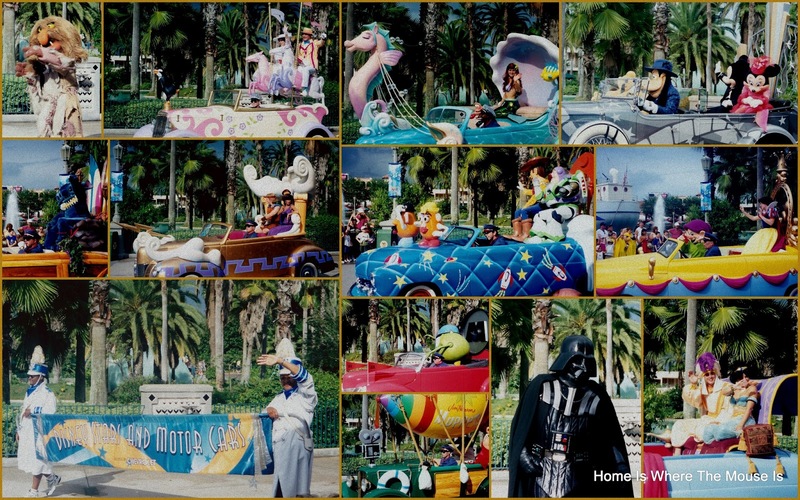 I love those scanned pictures from the Disney Stars and Motor Cars Parade. Their cars were so colorful and I really like Ariel's and the Toy Story rides. Thank you, Mary! That was a pretty cool parade! Wonderful assortment of stars James, I love them all!